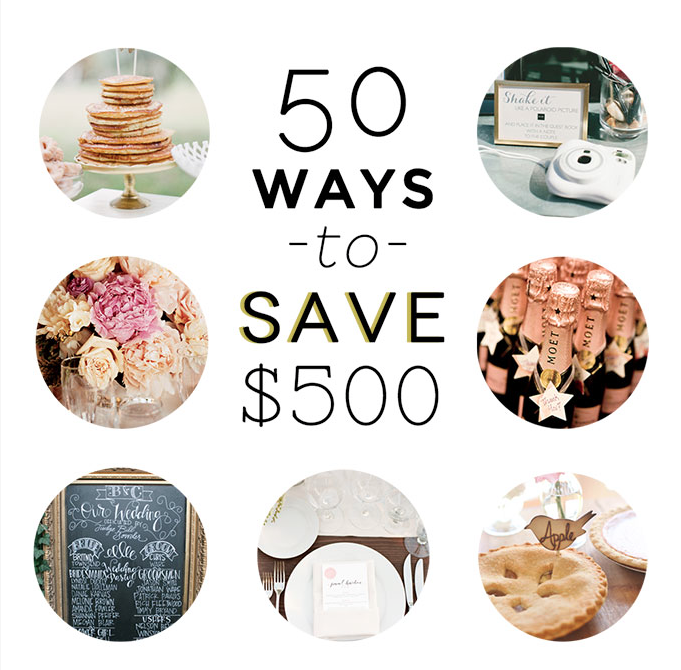 "A must read (& note taker) if you're planning a wedding on a budget!" This entry was posted on Tuesday, August 5, 2014. You can follow any responses to this entry through the RSS 2.0. You can leave a response.